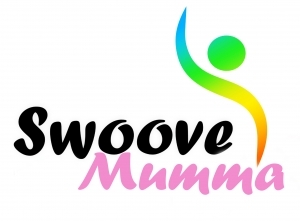 For “yummy mummies” who would like to do a gentler version of Swoove©. 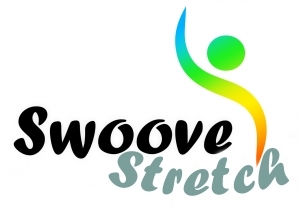 The class will consist of a 10 minute warm up, a 25 minute workout & a 10 minute cool down. The benefits are wonderful for both baby & mumma as the little one listens to the singing & soft whooping of his mumma. Start bonding with your bump & keep fit at the same time. Dads to be are very welcome as we love the lower dulcet tones in class, plus it’s a lovely thing to do with your partner….very memorable! 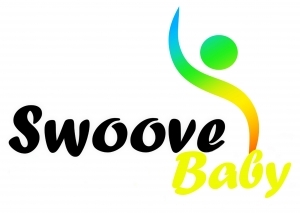 This is also a great place to meet new mums & dads that have similar interests to you. This is perfect for Nursery Leaders and adds a quirky 30 minute class to their morning fun. Your little ones will be entertained for half an hour & encouraged to join in with the singing & dancing. 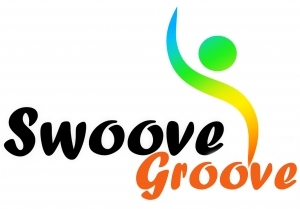 From Disney songs to current chart hits the class will definitely tire out even the most energetic Swoove Mini! A fun warm up is followed by 20 minutes of boogying & singing (or shouting!) Then a lovely 5 minutes to lye down & maybe even fall asleep! 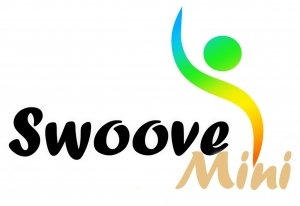 If you are a Nursery Leader please contact Esther about becoming a part of the Swoove family…HERE. For Children and Young Adults with Special Needs. 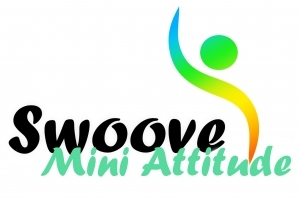 For Children and Young Adults that go to Swoove Stars ,Swoove Mini Attitude and Swoove Attitude Classes. Is in the dark, to club anthems with glow sticks or Swoove Sticks! Is Swooving in the water. Is a conditioning class on the floor with mats. 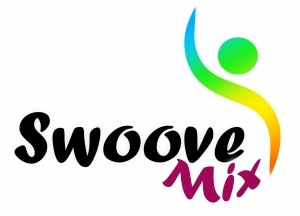 Vocalise and move your way through set poses to a mixture of uplifting and relaxing songs. 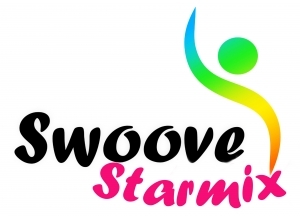 It was during one of Esther’s dance fitness classes on a wintery afternoon on Sunday 28th December 2014 when “singercise” was created. Whilst merrily dancing to Ricky Martin’s “Ay,ay,ay it’s christmas” she began singing the catchy lyrics. Being more out of puff than normal, she quickly realised that singing and dancing burnt more calories……and more importantly it was more fun. The class were beaming back at her (more than usual!) and from then on singing was firmly introduced to all classes. During the January of 2015 Esther introduced numbers to her class that involved more singing just to gauge the response….everyone loved it. She quickly realised that singing for the whole hour was nearly impossible however fit you are! She introduced whooping as this takes less puff, but is still makng you work harder than not vocalising at all. On a road trip down to Eastbourne (to see her family) Esther was brainstorming ideas for the class name as “Singercise” wasn’t catchy enough. 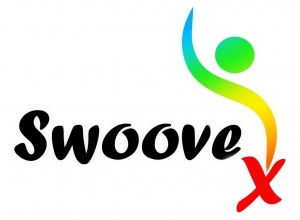 Suddenly she came up with the word “Swoove©” a combination of the words; sing, whoop & move. Esther continues trialling the “Swoove ” numbers in her dance fitness classes, getting a great response. 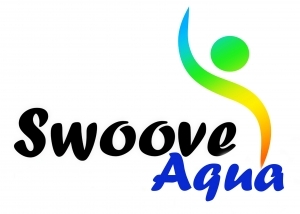 Website wizard Pete Cogle – Suffuse Solutions is called in to make Swoove Fitness© viral. 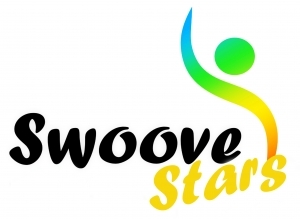 The first Swoove Fitness© DVD, infomercial is filmed at Pineapple Dance Studios. The first ever Swoove Fitness© class was held at 2pm at the Sports Hall at Lindfield Primary School in Lindfield and Swoove was officially launched! Tickets sold out in two weeks for the launch so it was pretty exciting!